Is Khalid's 'Free Spirit' Another Masterpiece or a Disappointment? | BANG. Home›Culture›Is Khalid's 'Free Spirit' Another Masterpiece or a Disappointment? 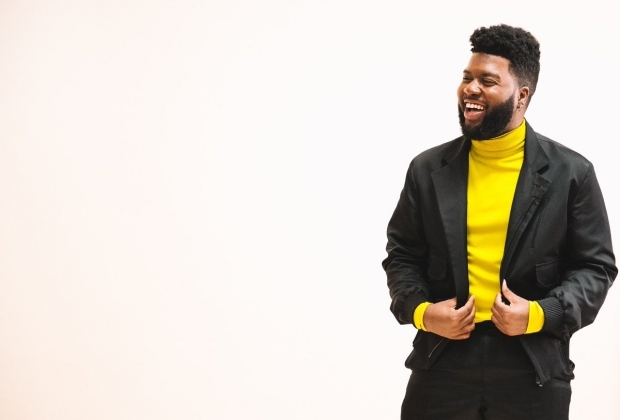 Released on April 5, Khalid’s second LP, Free Spirit is already a smashing success as one of the biggest pop albums of 2019. Khalid’s fame began with the release of his debut album, American Teen, in 2017, when he entered the spotlight as a young and fresh artist. His music resonated with teenagers trying to find themselves through the struggles of coming of age. With his relatable lyrics and unique sound, Khalid was recognized as a promising talent right off the bat. Today, at only 21 years old, Khalid has made quite the name for himself. He has traveled the world on tour, received five Grammy nominations, performed on Saturday Night Live, and appeared on the tracks of numerous famous artists such as Future, Halsey, Logic, and Billie Eilish. The lead up to the release of Free Spirit included many television appearances and teasers of single releases, including “Talk,” “Self,” and “My Bad,” all of which received great reviews from fans and critics alike. The album itself consists of 17 songs that tell stories of getting through rough patches in life and understanding relationships with yourself and others. Interestingly, while American Teen had no featured artists on the album, Free Spirit contains two: a collaboration with SAFE called “Don’t Pretend” and a catchy upbeat track featuring John Mayer called “Outta My Head,” both of which have enjoyed great success already. While many agree that Free Spirit digs a lot deeper than American Teen in terms of its lyrics, the album is receiving mixed reviews from fans. Some deem the album to be an overall disappointment compared to Khalid’s first masterpiece. 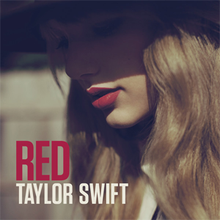 Others dislike the album solely because they think that the songs are hard to discern from one another, as they all sound a bit too similar. However, other fans argue that the tracks sound similar because the album is created to have a cohesive vibe and tell one story. Whether listeners loved or disliked the album, all were disappointed by the reappearance of “Better” and “Saturday Nights,” both of which are amazing tracks that already appeared on Khalid’s previous EP, Suncity. One of the most exciting parts about hearing an album for the first time is listening with fresh ears, and understanding the story that the artist is trying to depict through the careful combination and ordering of tracks. 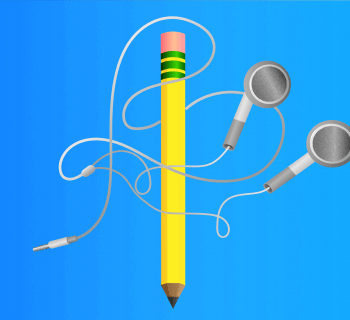 With songs reused from older releases, listening becomes less exciting and makes it seem as though the tracks were simply thrown in as afterthoughts. Despite the negative feedback from some listeners, others are ecstatic about the Khalid’s new music. Many agree that Free Spirit further showcases Khalid’s growth and versatility as an artist and praise him for creating songs that can fit into multiple genres. Further, through his music, it is not only fascinating to witness Khalid’s growth as an artist, but also his transition into adulthood. Compared to American Teen, which was written when Khalid was merely an average 18-year-old, Free Spirit showcases music that is darker in a sense, emphasizing the emotional burden that comes with the transition into adulthood. Whether you like Khalid or could never really get into his music, Free Spirit is definitely an new album to check out. With 17 fresh songs, Khalid fans no longer need to play American Teen and Suncity on repeat.